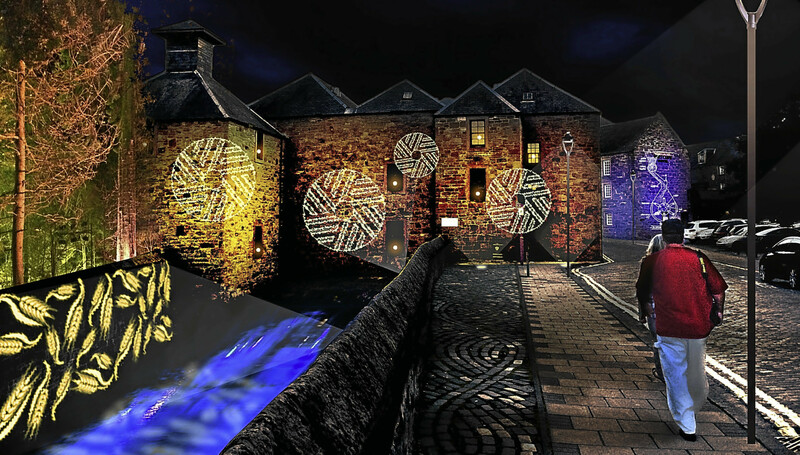 A dazzling lights show is luring thousands of visitors to Perth. A dazzling riverside lights show - including a magical tribute to Harry Potter - is expected to draw tens of thousands of visitors to Perth city centre. An iconic riverside church is set to dazzle once more. A dazzling riverside lights show has attracted record crowds to Perth. 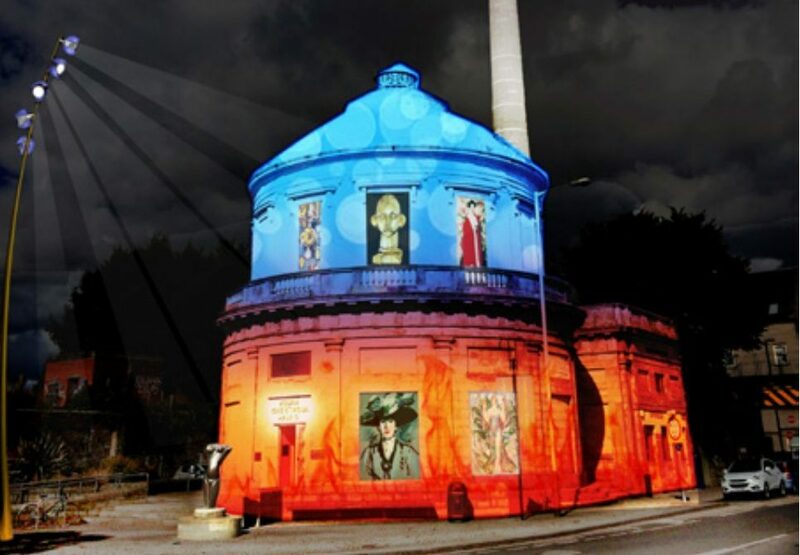 The design team behind dazzling illuminations at Blackpool and Edinburgh Castle has been handpicked to transform Perth into Scotland's "City of Light", The Courier can reveal. 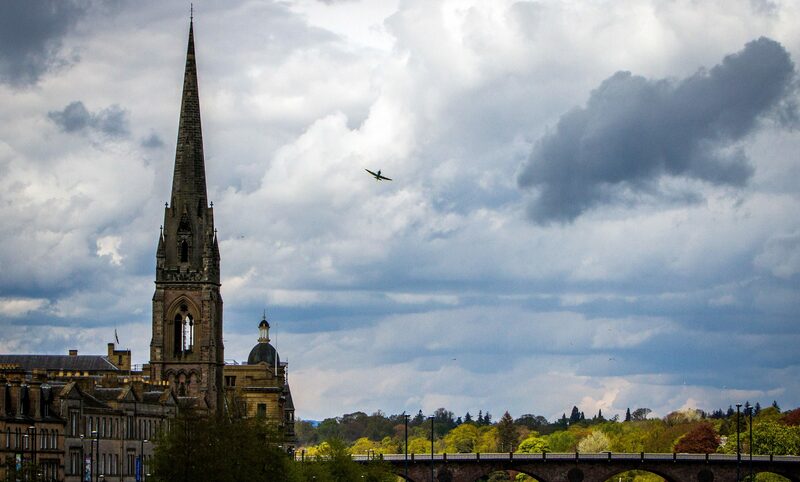 Designers are being urged to compete for work on a dazzling £12 million plan to transform Perth into Scotland's "City of Light". 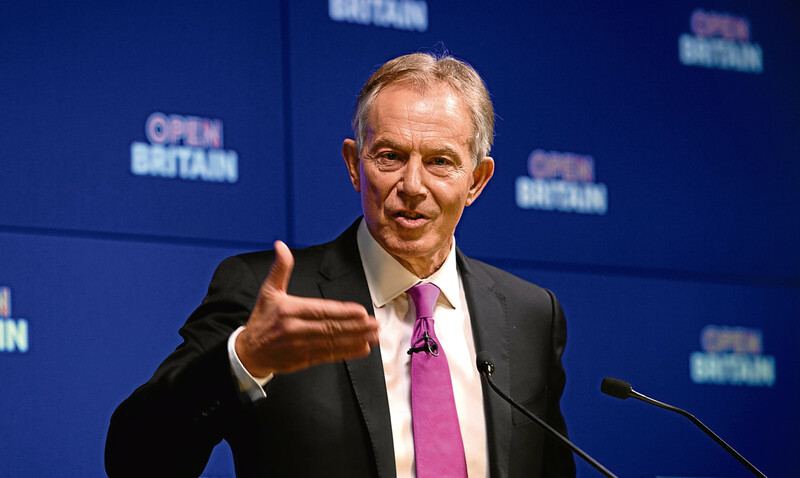 Sir, - Nicola Sturgeon’s praise of Tony Blair’s condescending attitude on Brexit speaks volumes of her obsessive focus on Scotland becoming part of the EU regardless of the cost or claustrophobic consequences. A multimillion-pound plan to light up Perth and reinvigorate its flagging night-life has won crucial backing from councillors. Councillors will meet this afternoon to consider whether to set the ball rolling on a £12 million plan to light up Perth.